At South Moor Equine we believe you should have access to the best veterinary care for your horses, whatever the time of day. That is why we provide a 24-hour, 365-day, out of hours service for when an equine emergency occurs, staffed by our own vets with access to all our mobile equipment. We also have good relationships with the local referral hospitals, so should your horse need further specialist or surgical care, we can refer him or her to an equine referral centre – The horse hospital. We hope you never have to use us as an emergency horse vet, but if you do you can contact our south Devon county equine practice by calling any of our usual numbers, where you will get through to one of our on duty nurses who can get a vet out to you as soon as possible. The most important thing to do in an emergency situation is to stay calm, and keep yourself safe. You should never jeopardise your own safety, your horse needs you uninjured to make sure they get the best help possible. If it is possible and safe to do so, move the horse to a safe environment where he or she can be controlled for the vet to fully examine, e.g. a stable or yard. Excessive bleeding can be controlled by placing firm pressure on the wound with a non-stick material. Again it is important to remember that even the calmest horse can react unpredictably when they are in pain or stressed. Ideally do not give any medications before seeking the vet’s advice, but if you do ensure you let the vet know what you have given, and at what time. 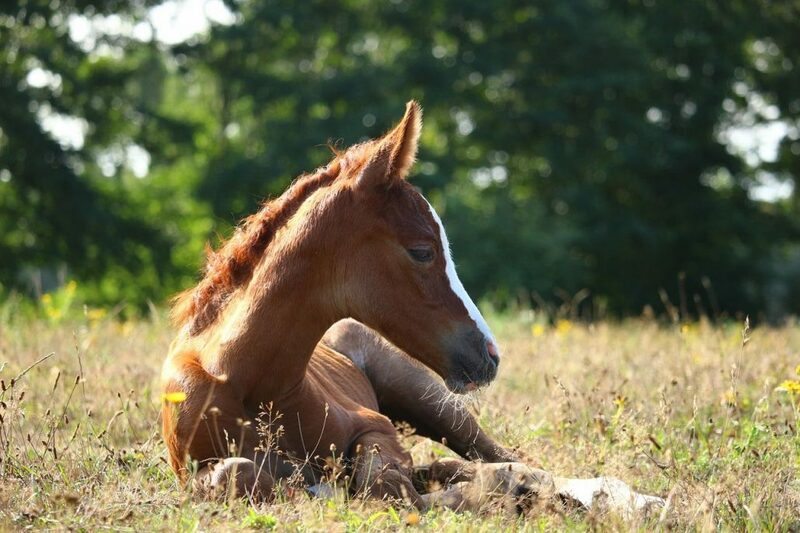 Should you have any questions in that scary situation, you can always ask for the duty vet to give you a call first to discuss what to do while you are waiting for the emergency equine vet to arrive.